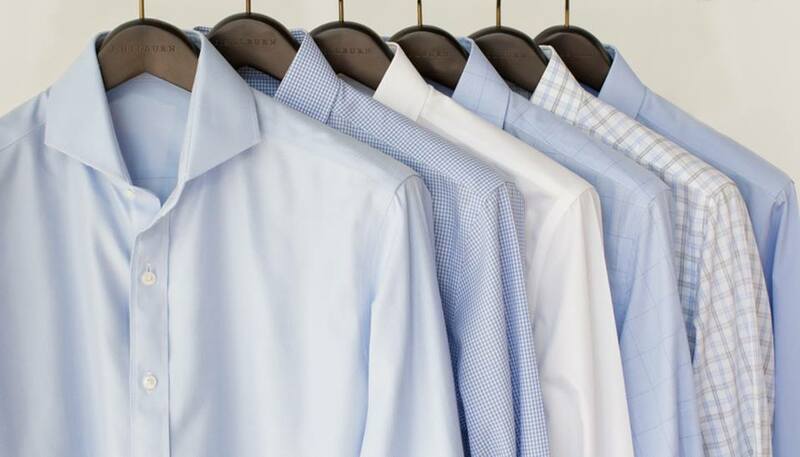 Did you know we are the only maker of custom non-iron shirts in the world? This form-fitting gown consist of a delicate embroidered cotton lace that gently cascades down beginning from the Illusion straps to the hemline. The back is adorned with an illusion V design beginning from the side seams finished with covered buttons. Small amounts of Swarovski crystal accents are added to provide just enough sparkle. • You won’t just see the difference – you’ll feel it! Since 2009 Giggi’s Bridal and Mr. G’s Tuxedos has become a staple in the metro west area for all your bridal and special occasion needs. Offering a one on one experience in a professional, relaxing and elegant atmosphere. Giggi’s Bridal & Mr. G’s Tuxedos will give you a Newbury Street Experience in the Metro West area!